England’s Women took silver at the Commonwealth Games after falling to a 99-55 defeat against Australia in Saturday’s final, in Gold Coast. Chema Buceta’s side were guaranteed a medal after beating Canada in the semi-finals on Friday, and their silver eclipses the bronze achieved in 2006. 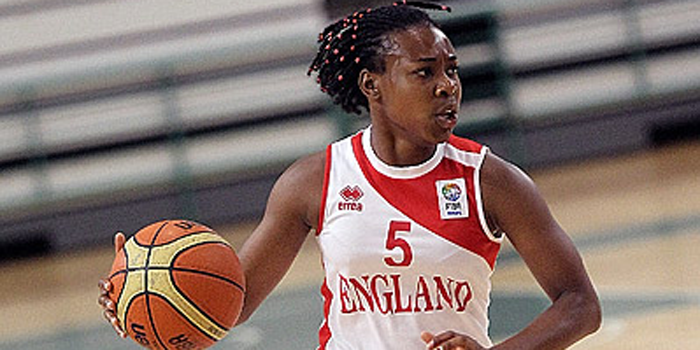 Azania Stewart top scored with 13 points for England in the Gold Medal Game, while Melita Emanuel-Carr, Rachael Vanderwal and Chantelle Pressley all added seven points apiece. England took an early 7-8 lead through Stewart, but the Opals hit back with a 12-0 response as they went 8-10 inside the arc in the opening period with a three before the buzzer making it 26-10. London-born Liz Cambage – who had started 5 of 5 for 10 points – was ejected for two technicals early in the second and England rallied with a three from Chantelle Pressley cutting the gap to 12. However, Australia re-gathered their control with an 8-0 run with Mollie Campbell’s three at the buzzer meaning England headed into half-time with a 49-31 deficit. 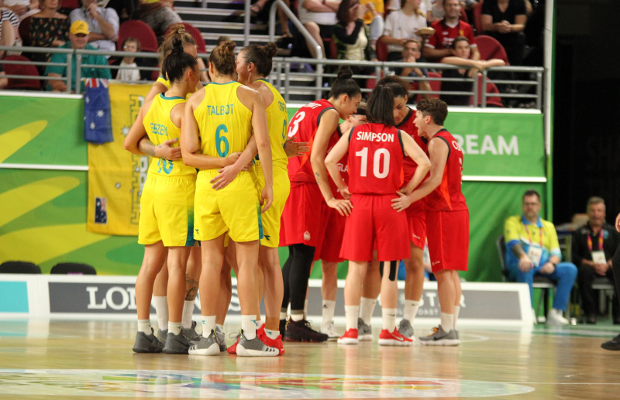 Australia continued to dominate in the third with a 29-point quarter as they extended their advantage to 31 at 78-47 ahead of the final period. England kept battling, but Australia powered their way to gold with a 14-0 start to the fourth as they repeated their 2006 success.